Diners in Queens might want to be on the lookout for a man with a large knife. 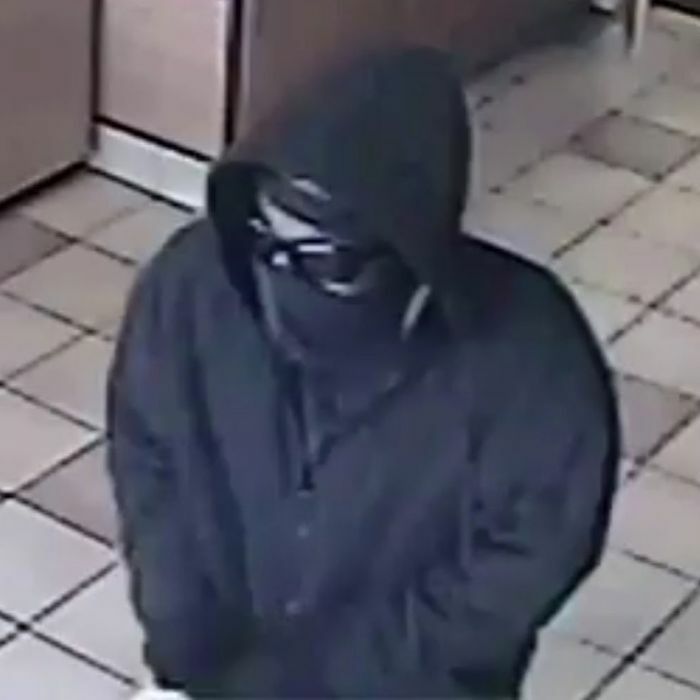 Police have yet to catch the “butcher knife bandit” they say is behind a month-long string of fast-food heists, even though his MO involves carrying around a pretty conspicuous weapon. According to NYPD, he’s knocked off 7 spots in the borough, and another 17 out on Long Island, pocketing somewhere between $300 and $500 each time. In the city so far, he’s hit two Dunkin’ Donuts locations, four Subways, and a Carvel, which means he’s probably desperate by now for some vegetables. Panera Breads of Queens, you’ve been forewarned.